Earlier this month, a Kentucky high school made national headlines after school officials sent out a widely circulated flyer that banned a number of natural hairstyles including cornrows, twists and dreadlocks. In response to the backlash, school representatives quickly met with students and teachers and eventually lifted the outrageous ban. Thousands of miles away in South Africa, the same sad story broke over the weekend – the only difference was the location. 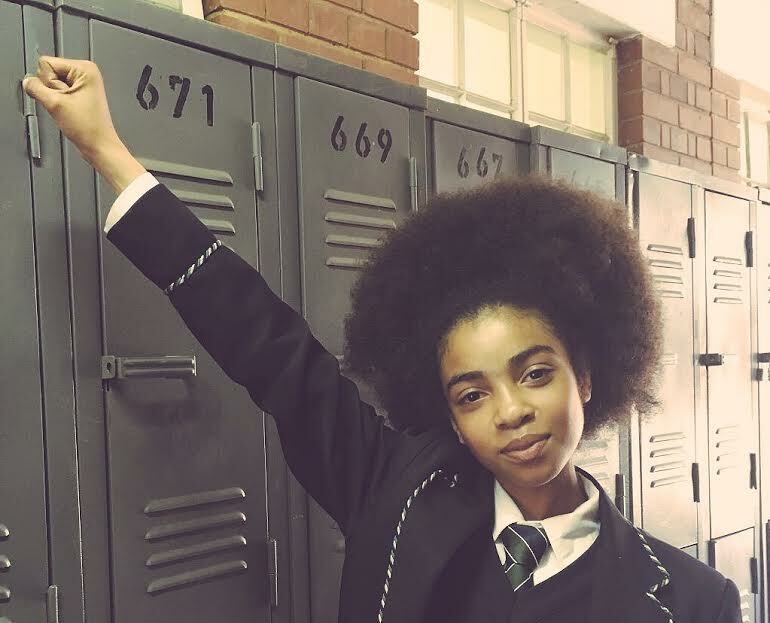 The hashtag #StopRacismAtPretoriaGirlsHigh trended on Twitter as the stories emerged of black students uniting to protest after they say they were told to straighten their hair. In addition, the students allege they were told not to speak in African languages in school. Swift action from Gauteng Panyaza MEC Panyaza Lesufi called on the school governing body to apologize and lead to the suspension of the code of conduct. Whether it's in the USA or in Africa, the line of thinking from school representatives is similar and it's a horrifying case of the same story - different cast. The natural hair movement is not a fad. - it's here to stay. 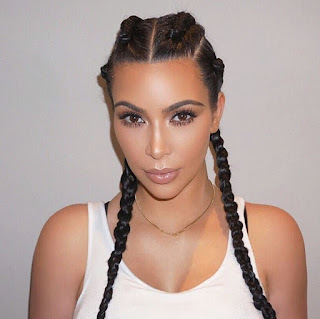 A study by Mintel's Black Consumers and Haircare executive summary states that two-thirds of African-American women wore a natural hairstyle in 2013. Natural hair is not than just a lifestyle choice, it's a source of pride and identity for many. 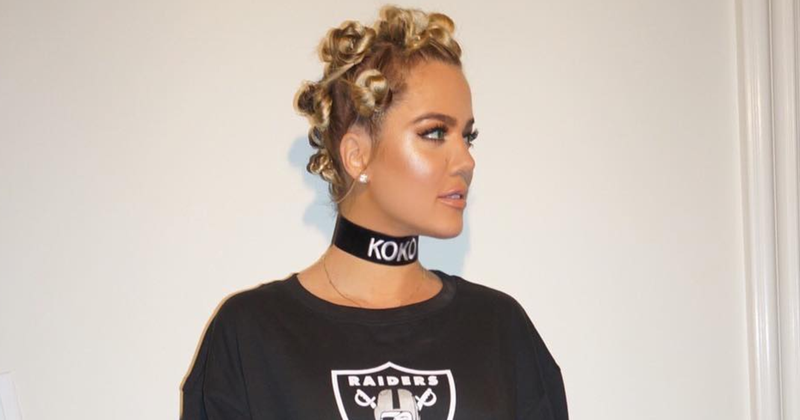 I am just curious to know why bantu knots, cornrows and dreads seem to be celebrated when they are worn by non-black people? What message are we sending to our girls? Black hair is only cool on white heads? Truth is, the only concern the black girls in Kentucky or Pretoria should have at this juncture - is getting good grades in school. That's what really matters here. The school officials are failing the next generation by focusing on all the wrong things. As a global community, we can't brush these hair issues aside anymore. The attack on black women's hair needs to stop.